Discover the strategies and approaches that help you perform consistently in a range of situations under pressure while maintaining high levels of energy and stamina. 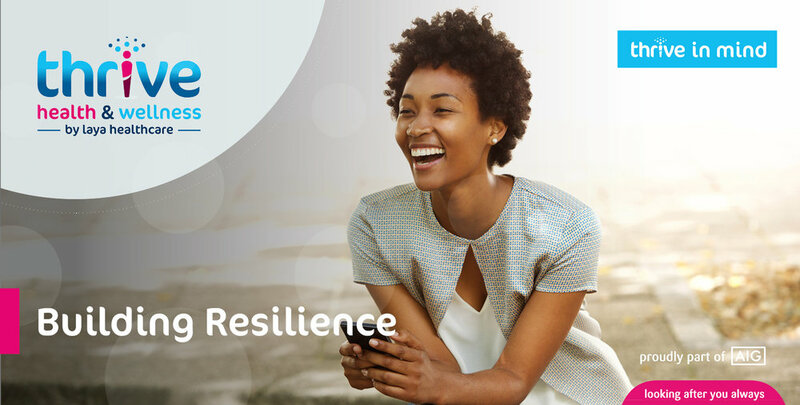 You will be introduced to the key components of resilience including reality-based optimism, psychological flexibility, and knowing what truly matters to you. Following this, methods for utilising resources effectively will be introduced, including using your social support network, developing self awareness, and becoming more mindful. The webinar will be available for all Regeneron employees to watch from Friday March 16th and will remain available for 30 days.